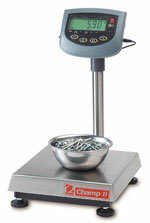 HBM Single-Ended Beam SB3 5 k universal low profile shear beam designed for precision weight and force measurement. Excellent performance, extreme ness. 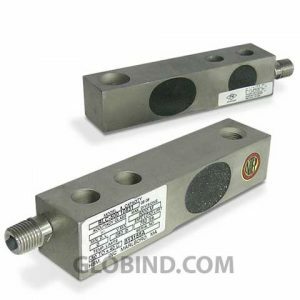 HBM Single-Ended Beam SP4 10 lb is a low-profi le, off-center load cell designed for use in retail, postal and platform scale applications. 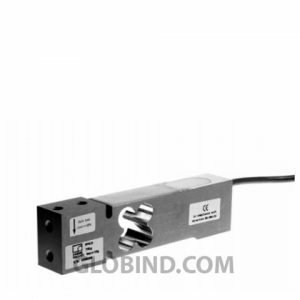 HBM Single-Ended Beam SP4 100 lb is a low-profi le, off-center load cell designed for use in retail, postal and platform scale applications. 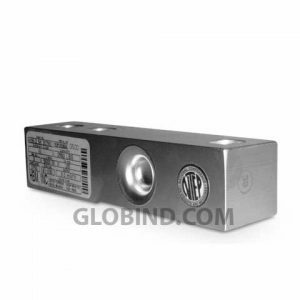 HBM Single-Ended Beam SP4 15 lb is a low-profi le, off-center load cell designed for use in retail, postal and platform scale applications. 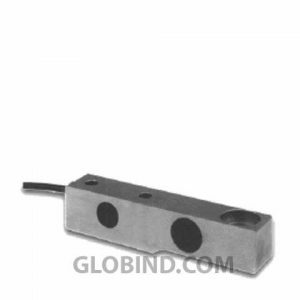 HBM Single-Ended Beam SP4 30 lb is a low-profi le, off-center load cell designed for use in retail, postal and platform scale applications. 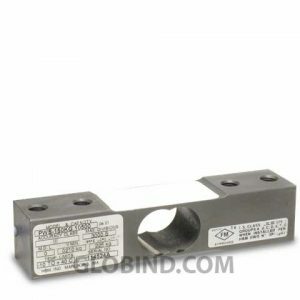 HBM Single-Ended Beam SP4 50 lb is a low-profi le, off-center load cell designed for use in retail, postal and platform scale applications. HBM Single-Ended Beam SP4 7 lb is a low-profi le, off-center load cell designed for use in retail, postal and platform scale applications. 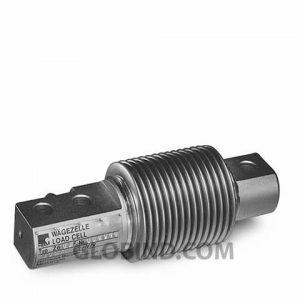 HBM Single-Ended Beam Z6 10 k, welded seal, bending beam load cell is ideal for harsh or caustic environments as well as washdown applications. HBM Single-Ended Beam Z6 100 k, welded seal, bending beam load cell is ideal for harsh or caustic environments as well as washdown applications. 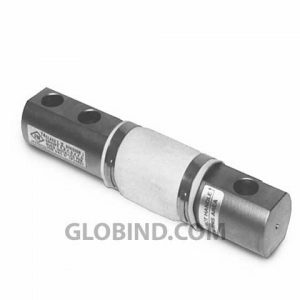 HBM Single-Ended Beam Z6 20 k, welded seal, bending beam load cell is ideal for harsh or caustic environments as well as washdown applications. HBM Single-Ended Beam Z6 200 k, welded seal, bending beam load cell is ideal for harsh or caustic environments as well as washdown applications. HBM Single-Ended Beam Z6 50 k, welded seal, bending beam load cell is ideal for harsh or caustic environments as well as washdown applications.